Do you want to add more privacy to your home or office? If so then one of the best options is privacy films. These could be placed in a bathroom or even your entire home. This is an excellent option to add more privacy to your home. Our company has a wide selection of films that can help to add more privacy but not significantly reduce the amount of lighting in the room. We offer many types of residential privacy films including dark solar film, frosted privacy film, blackout film, and white out film. This offers your home many options in terms of factors like how much light you want to pass through the film. There are times when you’ll want light some light to pass through and other times when you won’t want any light to pass through. Make sure to consider this issue so you can pick the right type of privacy film. Privacy is one of the most important issues in any home. That includes privacy from people looking in from outside the house and privacy in places like bathrooms where you can install film on the shower. Regardless of which type of film you pick we can provide a high-quality product that will help to make your home more private and better. When selecting a film for your home there are many options. Do you want reflective or non-reflective? Do you want to block out some or all light? Will the film boost privacy from people inside or outside the house? How much lighting is in the room where you’ll install the film? These are all important questions to consider when installing window film from our company. It will help to make sure that you install the right film in the right place. On the other hand, if you don’t consider this issues it will make things tougher since you might get overwhelmed by the issues. Luckily our friendly staff members can help to pick the right film for your home. It all starts with our free quote. Do you want more privacy in your workplace? If so then you should consider our company’s commercial privacy films. A company is a big investment so it’s important to protect your company’s investment in terms of items like equipment, furniture, documents, etc. Our privacy film is the perfect solution to provide more privacy in your office. That includes privacy inside the office and in terms of people outside the office. Our products include options like black-out film, white–out the film, frosted privacy film and dark solar film. Issues like the amount of lighting in a room and how much light you want to block out are some of the key issues to weight when selecting a product. There are several reasons you should consider our company for installing residential privacy films or commercial privacy films. 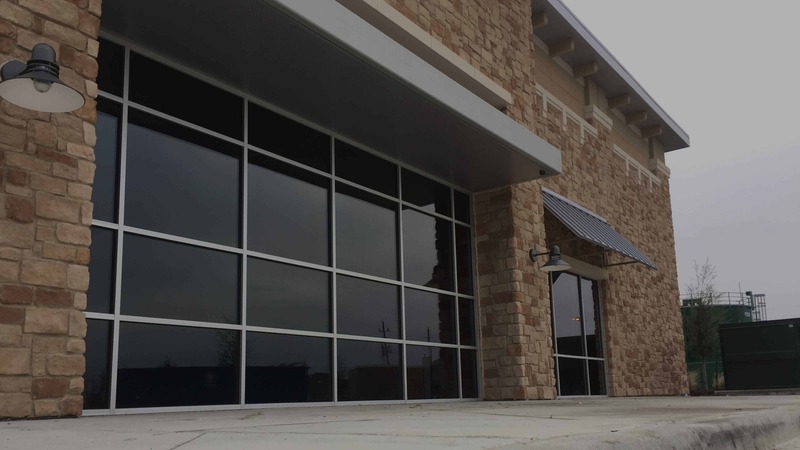 It starts with the quality of the window films. We only offer top-notch quality so you can be assured you’ll get the best results with our products. This is critical in terms of the form and function of the film. We take pride in offering the best window films on the market. Besides the films themselves, we also make sure that you get top-quality installation as well. This is just as important to make sure the film is installed quickly and efficiently. This will help to make sure that you get the best results from the film. It also helps to increase the lifespan of the film. In the long term, it will help to save you a ton of money since you won’t have to worry about reinstalling film sooner rather than later. If you want to add more privacy to rooms in your home or office then you should definitely pick our company’s privacy films. We’ll make sure that you’re provided with high-quality products and installation. Whether you’re at home or in your office it’s important that certain rooms provide you with the level of privacy you want and deserve. Our company is the best solution because we can deliver quality film and make sure it’s installed right.